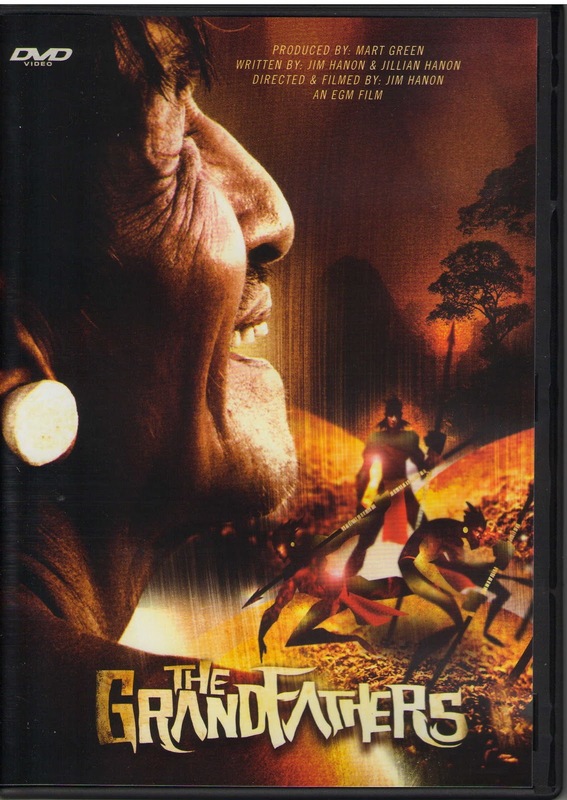 The Grandfathers is the third in a documentary series about the Saint family’s multi-generational association with a stone-age tribe in Ecuador. The first is titled End of the Spear and the second is Beyond the Gates of Splendor. Although this film is part of a series, it stands alone as a fascinating study on a culture few of us can know or understand. Five missionaries are murdered deep in the Amazon jungle by the Waodani, a primitive culture believed to be the most violent on earth. They used spears to war on one another and violent deaths were very common in their society. However, the sister of a murdered missionary returns to live with the Waodani and ultimately most of them are converted to Christianity, nearly ending the violence. Many years later, after his aunt dies, the now adult son of one of the murdered missionaries returns to Ecuador to take care of her effects. His wife and their two teenage children accompany him, meeting the Waodani people and ultimately living with them for an extended period of time. Imagine the shock of the grandson when he learns that the elderly man he befriends is one of those who killed the grandfather he never knew. Yet, the grandson chooses to adopt this man as his grandfather. Surprising, too, is that this man is married to a woman who tells them her husband is the murderer of her father, mother and brothers…all before the tribe’s conversion to Christianity. In this film, you’ll hear of the extraordinary event these people witnessed after murdering the missionaries, leading to their ultimate conversion. As so often happens, God drew good out of evil. The Grandfathers is a fascinating tale, worth watching for the amazing sights, but even more so for its inspiring story. Our thanks to The B&B Media Group, Inc. for providing us with a review copy.